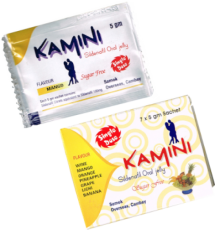 I hereby release the owners and associates of this web site kamagradeal.com from any and all liability whatsoever associated with or connected with my use of Kamagra, Tadafil, Cialis, Vikalis and all related products and product groups sold via this web site KamagraDeal. I hereby state that I am an adult and that I am aware of the potential side effects associated with Impotence medicines. 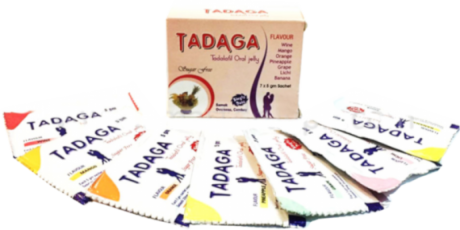 I understand that no doctor, nurse, or administrative personnel can guarantee that Kamagra jellies and Kamagra ,even if prescribed, will provide the results I seek, and that I may suffer side effects. Furthermore, I understand that even if prescribed, I may suffer adverse side-effects from Kamagra. I also hereby release the owners and all parties involved with this website from any and all liability whatsoever associated with these and any adverse side-effects that I may suffer from my use of Kamagra and other impotence related drugs. I am participating in this program at my own risk, at my own expense, and at my own liability, and assume all responsibility for my use of Kamagra and any and all related impotence medicines. I further agree that I have consulted with my doctor and/or pharmacist and hereby warrant that I am not taking any medications or combination of medications that are on the published list of medications which would make Kamagra (Sildenafil Citrate) and related ED medicines contraindicated to any degree. 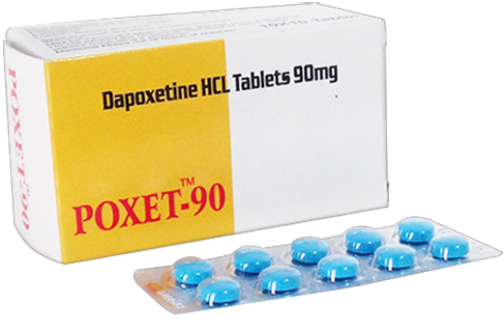 I further agree to immediately notify any doctor whose present care I am under that I have chosen to take Kamagra, Apcalis and any related ED medicines so that they may advise me whether or not it is wise to continue or discontinue their use. 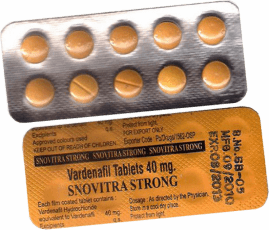 In purchasing products from this web site, you automatically Certify, Warrant and Agree that you are an adult over the age of 18 (21 in some states or countries), and you are under the care of a personal physician and/or pharmacist who has provided a prescription for Kamagra/Sildenafil Citrate or any other brand of Sildenafil Citrate and all related ED medicines. You do understand that Erectile Dysfunction may be a symptom of an underlying physical problem. 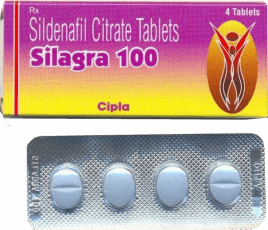 The manufacturer recommends a physical examination and blood check by your doctor before taking any Sildenafil Citrate type drugs. 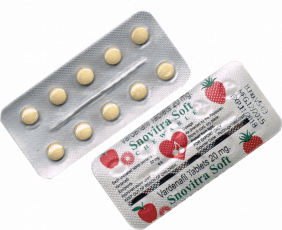 You hereby release the supplier of this medicine, its principals, officers, employees, agents and all related persons from any and all liability whatsoever associated, connected or related to your seeking and/or receiving Sildenafil Citrate. You also understand that the supplier will not issue refunds for any dispatched orders. You further agree that you are aware of and are responsible for all laws in your country, including but not limited to customs, tariffs, and taxes applicable, if any. Refunds requested by customer those are caused by customer's own mistake and/or requirement(s) will incur a £ 10 service charge. The service charge is deducted from the amount paid by the customer and the remaining amount is paid to the customer's bank account or returned to the potential card. 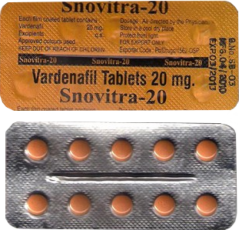 You further certify that you are aware of and know of the effects of Sildenafil Citrate, Tadalafil, Vardenafil and Dapoxetine including the contraindications noted by the manufacturer, including but not limited to certain medical conditions and other medications for which Sildenafil Citrate is contraindicated. The same goes for all related ED medicines.